Helps to Eliminate Bunion Issues! Bunga Toe Spreaders™ are made of BM-gel. They conform and fit comfortably between the toes to keep them from rubbing together. They are used to help from the effects of bunion deformity, overlapping toes. They further help prevent the toes from drifting into or on top of each other. Their unique shape helps to effectively help realign the toe so it does not rub against its neighbors! Bunga Soft gel is washable & reusable and hypoallergenic. 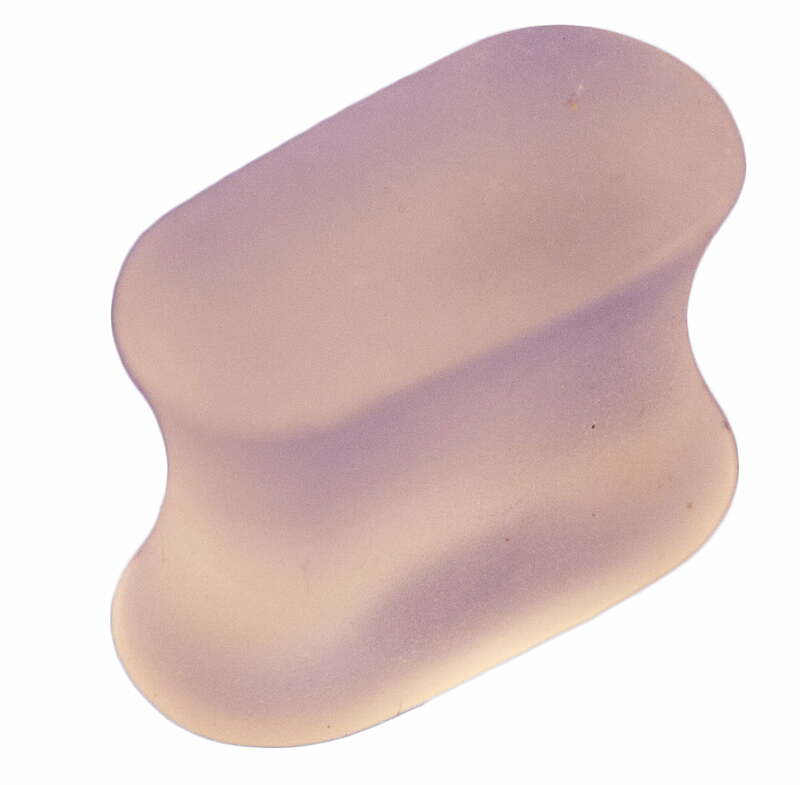 Use this product to align your toes with gentle constant and pressure. 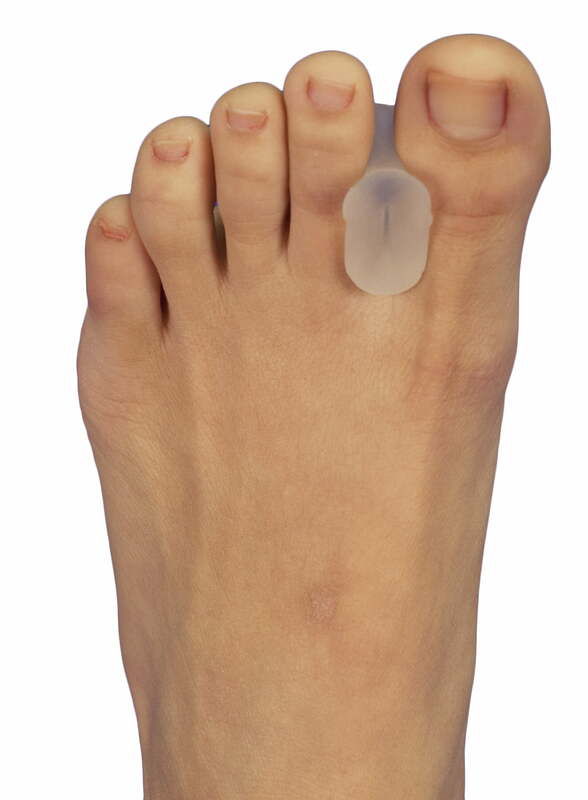 Bunga Toe Spreaders help relieve pain of overlapping toes and toe-drift and painful bunions. They are used to help straighten and align toes. Bunga BM-Gel™ emits a pure medical grade mineral oil to lubricate skin as it separates problemed toes. 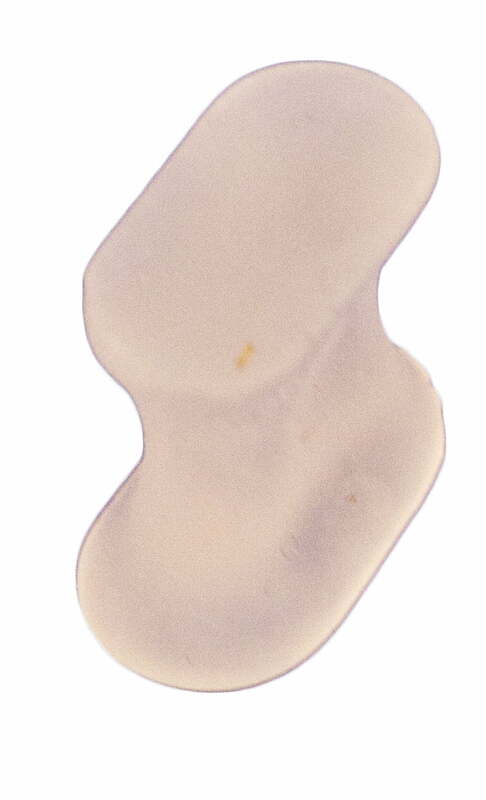 This gel keeps its shape during use and resists flattening or loss of shape like foam or other low cost and low performing products.